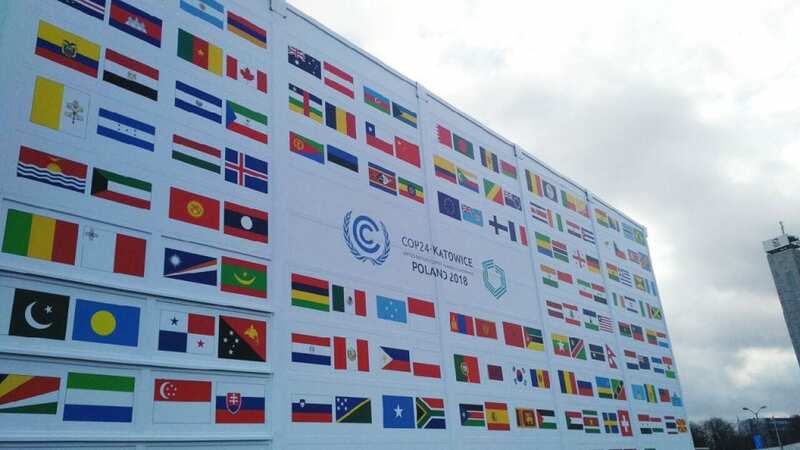 Ray Hoemsen, executive director of Research Partnerships & Innovation (RPI), was in Katowice, Poland earlier this week for the UN Climate Change Conference. Hoemsen attended as an observer with accreditation via the Canadian Hydrogen and Fuel Cell Association, of which Red River College is a member and Hoemsen is a Director. Red River College is committed to sustainability and the development of clean technologies. The conference was an ideal setting to raise awareness of RRC’s ongoing work in the field of clean technologies, and RPI’s capabilities related to climate change. The conference also presented opportunities to identify potential research collaboration and partnerships with other academic institutions, non-government agencies and industry. For more information on the conference, please visit the website.